Contact us for sponsorship forms, posters, and collection boxes. Our Fundraising Ideas poster gives you a range of ideas for fundraising activities, as well as tips for organising your own sleep out. If you or your team are interested in taking on a sporting challenge for charity, give us a call and we can arrange a place for you, as well as support you to set up a fundraising page, and provide you with a Church Homeless Trust t-shirt. If you have a CAF account or charity card, click below to make your donation quickly and securely. Having a clear out? 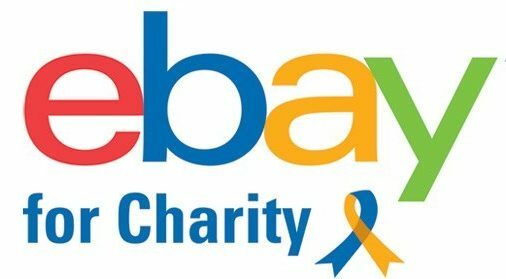 An easy way for regular eBayers to support Church Homeless Trust is to nominate us as their account’s chosen charity. You can donate a percentage from any sale to your charity of choice and add Gift Aid to the donation. Buyers can shop for items knowing they’re supporting a good cause, be it an everyday bargain or a special auction. Start selling and shopping today. You can raise funds for us without doing a thing! 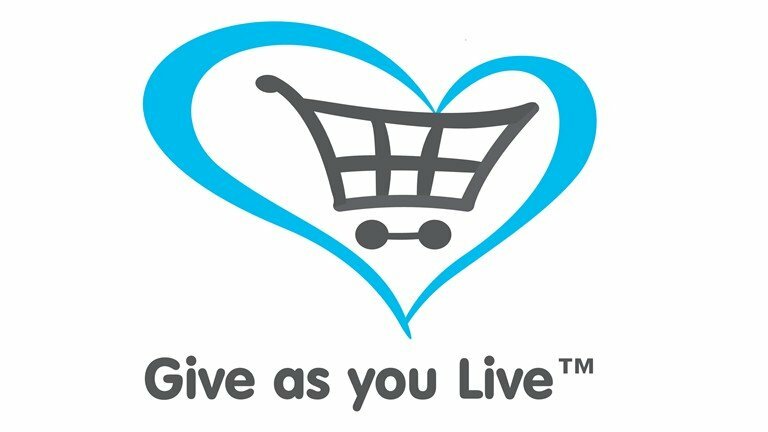 Supporters of Church Homeless Trust can raise funds simply by shopping online using Give as you Live. Make use of regular deals, competitions, and discounts when you shop at over 4,000 leading online stores including Amazon, eBay, Tesco, John Lewis, Sainsburys, Just Eat and Trainline, to name but a few! Sign up to support us as you shop. Everyclick.com is an internet search engine that donates half of its revenues to charity! It doesnt cost us, or you, a penny. Make Church Homeless Trust your home page. Every time you search the internet using Everyclick.com, 50% of the revenue generated is donated to the charity of your choice. You can see at a glance how each click of the mouse adds to their giving total. Sign up to Everyclick today. Church Homeless Trust can reclaim the tax you would have paid and increase the value of your donation at no further cost to you. You can authorise tax recovery on all future donations. Higher rate taxpayers can claim the difference between basic and higher rate tax on their tax return. You must pay an amount of income tax and/or capital gains tax at least equal to the tax that all the charities or CASCs to whom you donate will reclaim on your donation in the tax year. 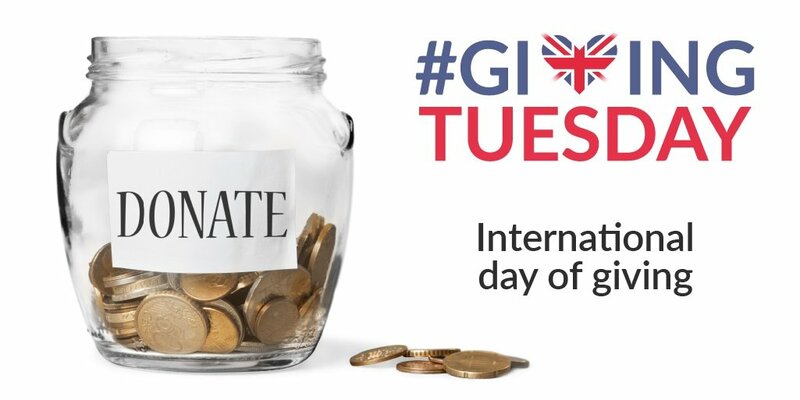 Church Homeless Trust is excited to be taking part in #GivingTuesday. #GivingTuesday provides a charitable antidote to the pre-Christmas consumer boom, falling directly after Black Friday and Cyber Monday, on the first Tuesday of December each year. Individuals and companies alike can take part by raising funds and spreading awareness of their chosen charity. Giving shares is a great way to take advantage of a generous tax break and support charity at the same time. If you are a higher-rate UK taxpayer and you donate £1,000 worth of shares to charity, your income tax bill for that year will be reduced by £400, and you will be exempt from capital gains tax. If you would like to donate shares to Church Homeless Trust please contact us, or discuss it with your broker. If you have shares worth less than £100 which you would like to donate, visit ShareGift, or call them on 020 7930 3737, and mention Church Homeless Trust when making your donation. If you have any queries about tax-effective giving, please contact us or visit CAF online.